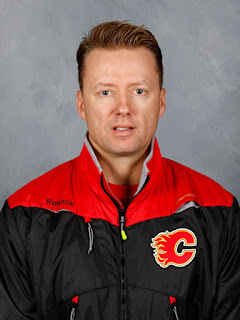 A point of exasperation for Flames coach Glen Gulutzan over the first four months of the season was his club's unwillingness to stick with the program if they surrendered the game's first goal. The first-year coach had come in and implemented a new system designed to give his team the best chance at success, yet as soon as they got behind by a goal -- despite often having the edge in play up until that point -- that slightest form of adversity would result in his players immediately abandoning ship. Etched in my mind is the visual of Gulutzan standing outside the Flames dressing room post-practice. Ball cap on, skates still on, lamenting... or more so venting to the media, on how his club completely changes how they have to play when they get behind by a goal. One measly goal early in a game and they essentially panic. Shaking his head, the tone of a parent disappointed with their child's report card. Part frustrated, part perplexed. During those rocky first couple months, his words whispered that he was aggravated. His body language shouted it. It all came to a head in late January in Montreal when after another decent start for his team in terms of puck possession and shot generation, they gave up the first goal. On queue, the team collapsed. They lost 5-1 with no push-back whatsoever. "You play well, one bad thing happens, we crumple. We crumple," fumed Gulutzan that night in his infamous rant. "Everybody talks about our starts. Our starts? Our starts have been good. One little shot, it goes in, we crumple. We just crumple. We had no resolve to stay with it." Lately, things have gotten a lot better and by "a lot", I mean a lot. No longer do the Flames collectively throw up their arms and feel sorry for themselves as soon as they fall behind. Now they stick with it and the positive results reflect that. An impressive 11-2-1 since that night at the Bell Centre, Calgary's last five wins including Friday night's 3-2 thriller over Detroit have each come after giving up the first goal. The Flames lead the league with 17 victories after falling behind 1-0. There's a resiliency now that was nowhere to be found six weeks ago. "Our team knows now what it needs to do on a night in, night out basis to win," said Gulutzan after Friday's victory. "We can get down a goal and they believe if they play the right way they can beat anybody on any given night." That's exactly what has been happening. "Our group has shown a lot of resiliency and you have to build that belief. You are what you repeatedly do," added Gulutzan. Maybe it's just natural when a new coach comes in with a new system that when the results aren't there immediately, a vicious cycle begins. Players need wins in order to believe and trust that Gulutzan's system will actually work. Team won't win until the players truly believe, trust and play the coach's system. Think about it. How many times did fans fire the coach in November? How about in January? It should be expected and would only be human nature if deep down, there was also some skepticism among players too that the style of play the coach was preaching was going to work. 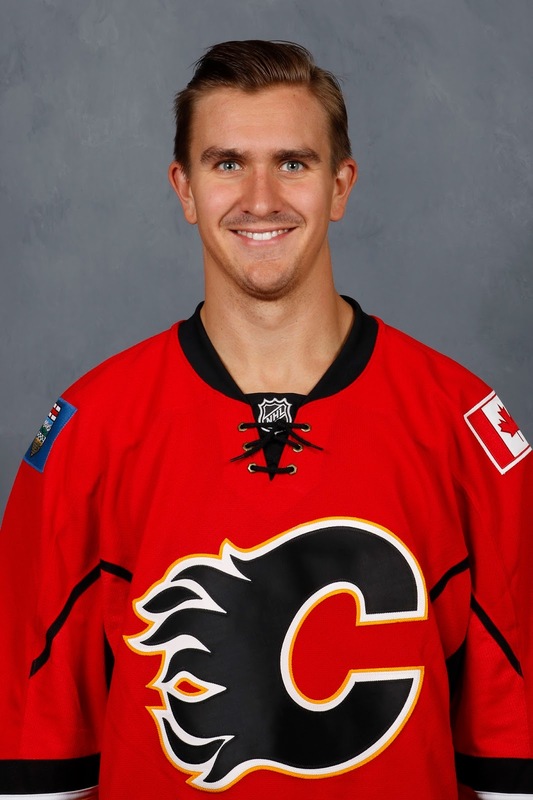 "The mental belief is higher now than earlier in the year," confesses Backlund, who sniped the overtime winner on Friday, his 20th goal. "Not that we gave up earlier, but now we know we're a good team. We know we can come back and win these games. Earlier in the year, we got too down on ourselves and we just got too frustrated and that hurt us." When you're not fully bought in, it makes it awfully easy to change your game as soon as you get down and revert to what the players thought individually was a better way of playing. Except that wasn't working either. 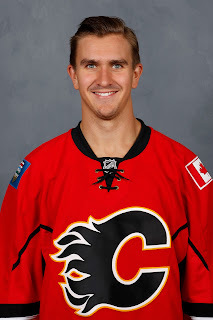 "We've talked about it in the room, Gully has talked lots about it. 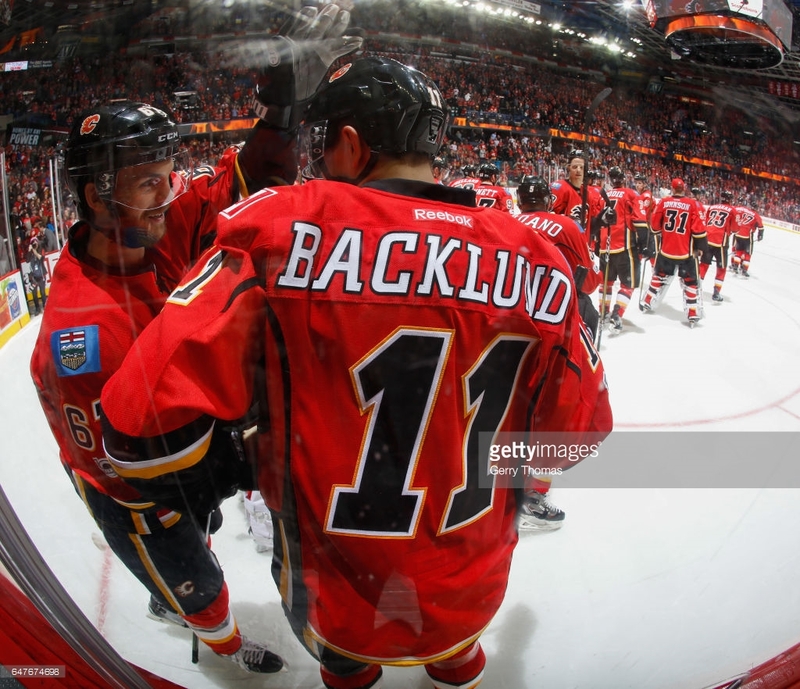 About believing in ourselves, that we have a good group in here, and just pushing ourselves to be better," Backlund says. "Also the results on the ice helps. In February, I just looked it up today and 9-2-1? That's pretty good. Beating some good teams on the road brings that confidence level up." The numbers behind the results the last couple weeks are staggering when you compare to the fire drills that were going on in January. Seven times in the last eight games, Calgary has given up the first goal. Every single time the Flames have responded with the next goal to tie it. Over that span that dates back to the 3-1 comeback win over Philadelphia on Feb. 15, Calgary has outscored the opposition 18-5 after giving up that first goal. Talk about slamming the door in the face of the opposition. In contrast, in the five games prior to that when they gave up the first goal (starting Jan. 19 versus Nashville and through the ugly post-bye week 5-0 loss to Arizona on Feb. 13), they also consecutively gave up a second goal and a third goal and a fourth goal... and in three of the games also gave up a fifth. In that five-game stretch, Calgary was outscored 20-7 after giving up the first goal. Although that figure is flattering to the Flames given a bunch of their goals (e.g. 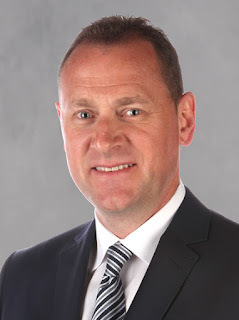 Three goals in the final four minutes versus Nashville, Sam Bennett's goal with two seconds left in Montreal) came after the game was long over. Remove what I'd call the 'garbage time' goals in that stretch -- goals scored by either team in the last five minutes of the third period -- and the margin in which the Flames were outscored after falling behind was actually 18-2. Of course, the wherewithal to stick with it extends to the goaltender too and is Brian Elliott ever on a major roll right now. Six times during Elliott's current 9-1-1 run, he has given up the first goal. It came in the first period every time and usually was early in that period. A few of them he would have wanted back too. Elliott's save percentage leading up to and including that first goal over those six games? A putrid .739. His save percentage after that first goal? An eye-popping .981. That's 153 saves on 156 shots. That's a guy that as is his reputation, competes and battles. Beat him once and he's going to do everything he can to make sure you don't get a second one past him. "Whenever there’s a hurdle, we’re not getting distracted by it or letting it get in our way," says Elliott, who has a .925 save percentage over his last 11 starts. 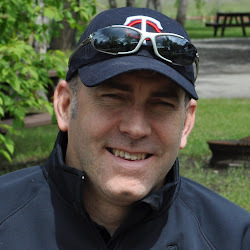 "You move onto the next shift and play your best for that shift. The guys have really bought into that. It’s awesome to see." Falling behind early in games repeatedly is obviously not a recipe for long-term success. To put into context the Flames five comeback wins in the last nine days, that matches the number of wins Toronto has on the season when giving up the first goal of the game. What's most important for the club, there is a belief growing in that dressing room that they can play with anybody, that they can beat anybody. "A lot of confidence and swagger with this group right now," Backlund says. "We’re playing some good hockey. We get down a goal and we still believe we can come back." Six wins in a row, points in their last eight (7-0-1). The Flames have been the seventh-best team in the NHL at 30-16-3 since they bottomed out as the NHL's worst club on Nov. 15. On the season, nobody has won more often when falling behind. At the same time, nobody has been better then Calgary when they take a lead to the third period (25-0-1). Those are two qualities that can make a team very dangerous in the playoffs. "We're playing the same way (now) and we know that we can start building goals and building goals and once we get a lead, we're pretty good with the lead," says Matthew Tkachuk. "Hopefully we can continue it." With Calgary six points up on Los Angeles now and seven ahead of the Blues, the post-season becomes a little bit closer to reality every passing day. I like this blog because you submit all the information about the Flames! thanks for your work!